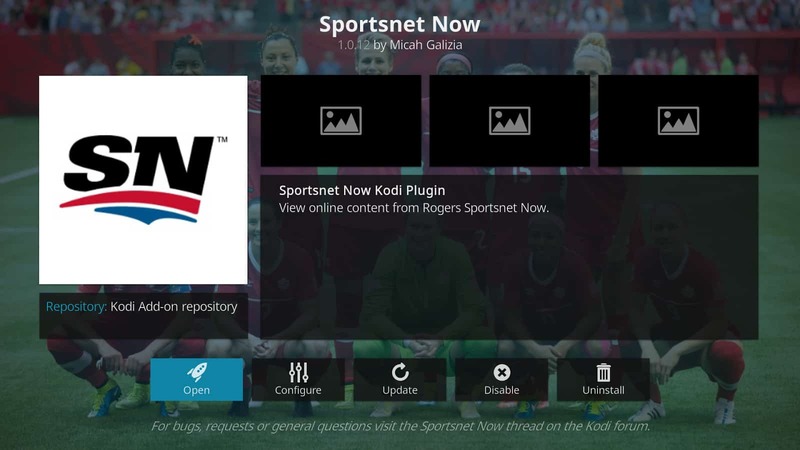 Are you looking for information on the Sportsnet Now Kodi addon? 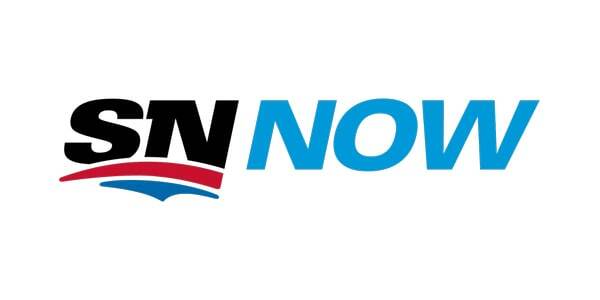 In this guide, we’ll be explaining what the Sportsnet Now addon is. We’ll also be showing you how to install and configure it. Kodi is one of the easiest ways to set up your own home theater system. It’s free, open source, and boasts a versatility that most other media center software can’t match. Kodi can be installed on a huge array of different devices including PC (Windows, Mac, and Linux), Apple TV, iPhone, Android, Amazon Fire TV, Amazon Firestick, Roku, Raspberry Pi, and USB flash drive. 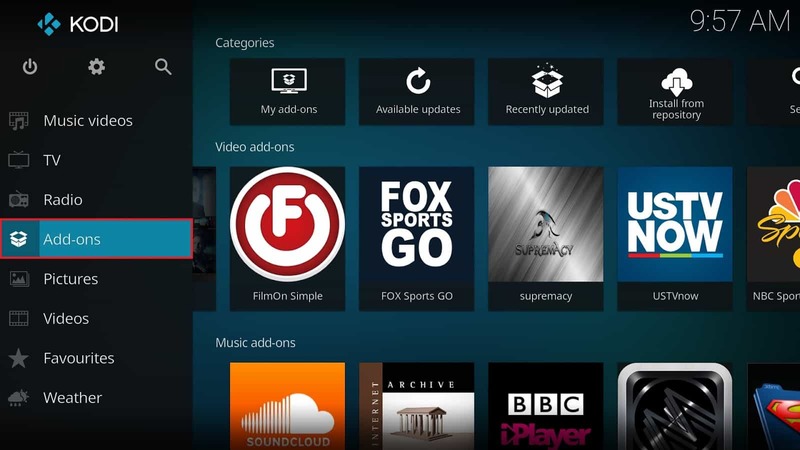 Kodi provides two ways to access content. It can directly play any audio or video files stored on your device, but this isn’t ideal for platforms with a small amount of storage space. Instead, many Kodi users choose to install additional plugins known as addons. These addons gather content from online sources instead. While they require an internet connection to work, they usually provide access to gigabytes of content while having relatively small storage requirements. Sportsnet Now is an official addon that provides access to fully licensed coverage of Canadian sports and other international sports covered by Sportsnet. 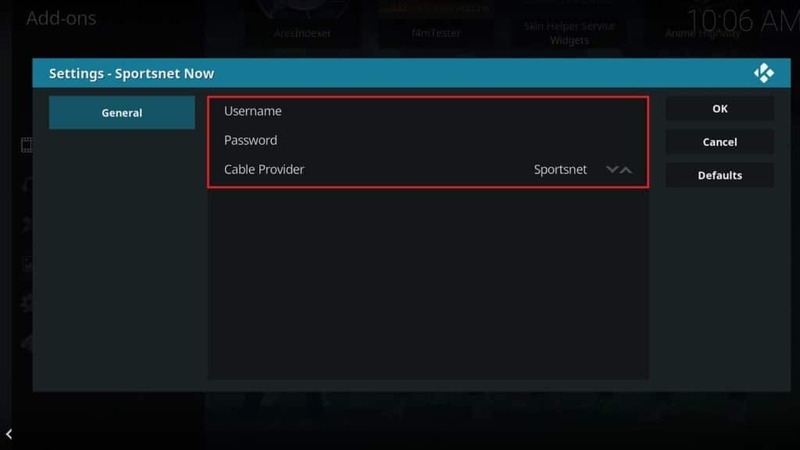 This guide will walk you through installing and configuring the Sportsnet Now Kodi addon. We’ll also be talking about the functionality that this addon offers. With so much of life spent online, people across the world are turning to virtual private networks (VPNs) to keep their data and browsing habits private. There’s a lot of misinformation about VPNs, but there are many good reasons a law-abiding person might use a VPN, especially if they’re a Kodi user. Official addons like Sportsnet Now are usually tested and validated more thoroughly than third-party addons, but they are still vulnerable to hijacking. By using a Man-in-the-Middle (MitM) attack, an attacker could see and control everything you do online. Due to the recent repeal of FCC broadband protections, internet service providers (ISPs) in the US are now allowed to sell your browsing history. Additionally, several large ISPs have been found to be intentionally limiting their customers’ internet speeds in an attempt to discourage streaming videos online. A good VPN can protect you from all of the above threats. They encrypt every incoming and outgoing bit of network traffic. Because this encryption would take several thousand years to break, it prevents the majority of MitM attacks. Because your ISP can’t tell exactly what you’re doing, they’re less likely to automatically throttle your network speeds. With unrestricted network speeds, you may even find that your media plays more smoothly. We recommend using a VPN service called IPVanish. IPVanish builds and maintains its own server infrastructure, allowing it to provide fast, consistent connections. It works with every Kodi addon we’ve tested, and has servers in 55 different countries. Additionally, IPVanish is highly portable. They have software available for Windows, Mac, Linux, Android, and iOS. They’re also the only high-profile VPN provider whose app is in the Amazon Fire Stick’s default app store, so you can remain protected no matter where you are. 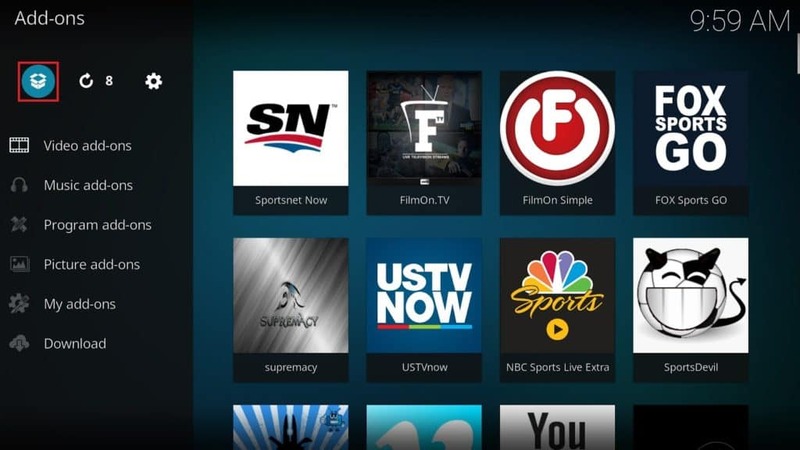 SportsNet Now is quick and easy to install. Firstly, open Kodi. Take a look at the menu on the left-hand side of the home screen. Click on the option that says Add-ons. Next, click on the icon that looks like a box. This is in the top-left corner, underneath the page title. Next, select Install from repository. Usually you’d have to install the repository first, but as the Sportsnet Now addon is in the official Kodi repo, we can skip this step. 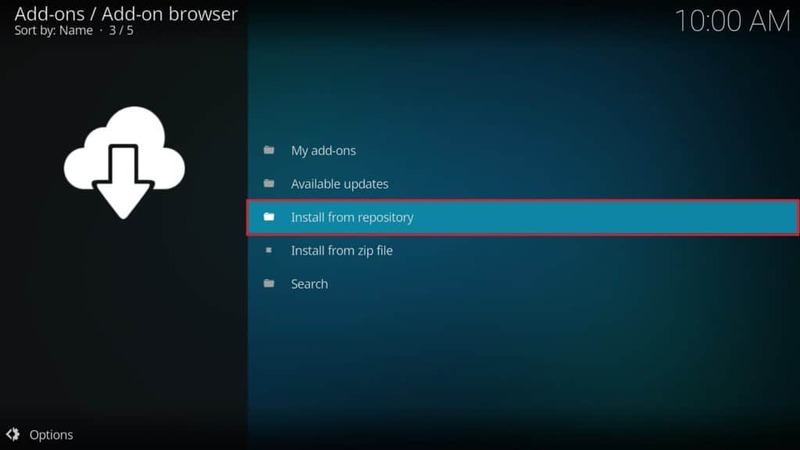 Scroll through the list of installed repositories and select the Official Kodi Add-on repository. 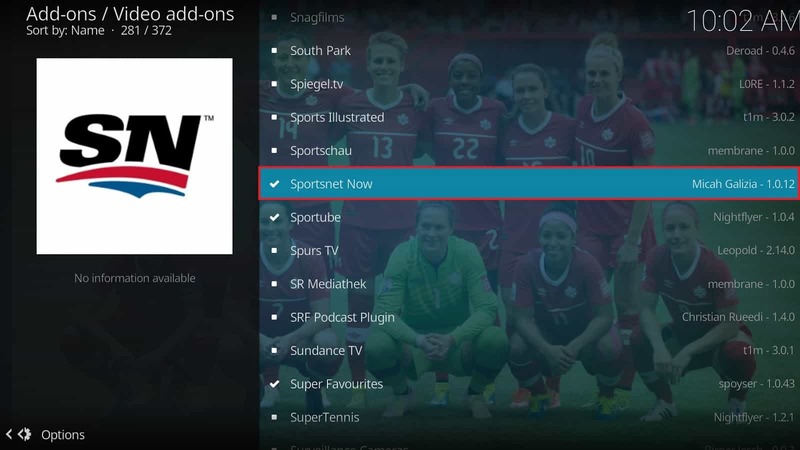 Next, click on Video add-ons and find Sportsnet Now in the list on the following page. You can use the scrollbar on the right to quickly move through the list. When you find the addon, click it. Finally, click the Install button on the far right. You should see a notification telling you that Sportsnet Now has been installed properly. There’s still one thing that has to be done before you can use this addon, however: logging in. From the home screen, right-click on the SportsNet Now icon and select Settings. From here, you can enter your Sportsnet Now username and password. You’ll also have to select your cable provider. Once this is done, click the OK button on the right and launch the addon. If your login credentials are correct, you should be able to see all of the available live and on-demand content. SportsNet Now is a Canadian company and if you’re outside of Canada, you’ll find that the videos won’t play. You can bypass this region-locking by connecting your VPN to a Canadian server. Also, certain hockey games are locked in a more specific way. For these, you’ll have to connect to a server in a region covered by one of the playing teams. For example, to watch the Toronto Maple Leafs play, you’ll have to connect to a server in Toronto. Sportsnet Now is a great way to watch live and on-demand Canadian sports. If you have a cable package, you may find that a Sportsnet Now subscription is included, but even if it isn’t, you can register and get a month’s free trial here.